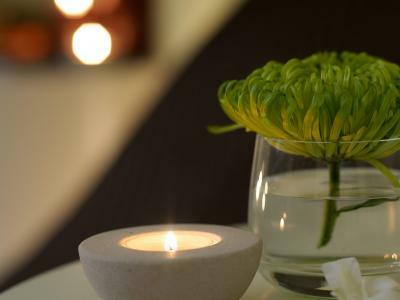 Where else would you look for an Winter break than the 4 star Farnham Estate Spa & Golf Resort? Enjoy long walks through the forests and lakes of the estate, relax and unwind in our Spa or enjoy a round of golf. What are you waiting for? 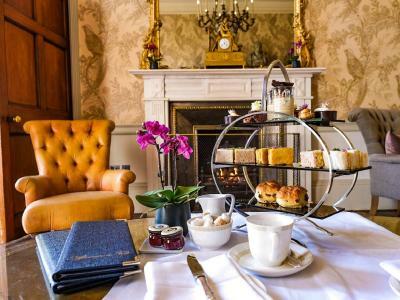 -Afternoon Tea at Farnham Estate, is a way to experience the handsome period rooms in the original main house, as the Music Room is where this leisurely tradition is served. -Afternoon Tea (On one day of your choice, pre-booking essential). At Farnham Estate, Afternoon Tea is a way to experience the handsome period rooms in the original main house, as the Music Room is where this leisurely tradition is served.